A few weeks ago, I was interviewing Dr Brown on his incredible skin care line, (see post HERE). Out of the blue he asked me if I was more worried about wrinkles or hair loss....OMG!!! Hair Loss is my biggest nightmare. I swear I use to have thick straight hair..now I have fine limp, no body whatsoever hair. Not even a good blow out can help me!!! Dr. Brown, without skipping a beat, asked me if I would try the hair care line, Renessence. 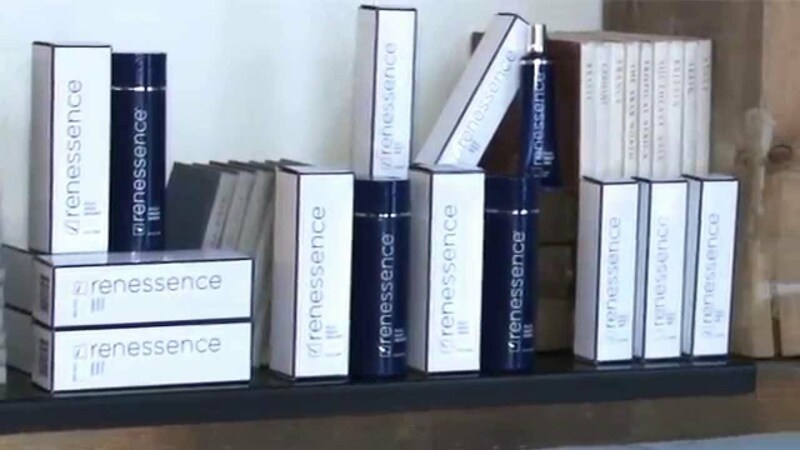 Renessence is the only hair care product created by a plastic surgeon, Dr Brown himself. 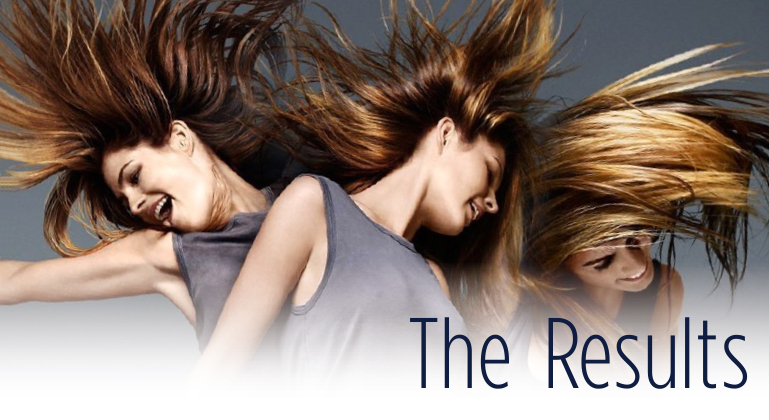 This hair renewal system dramatically improves hair health. 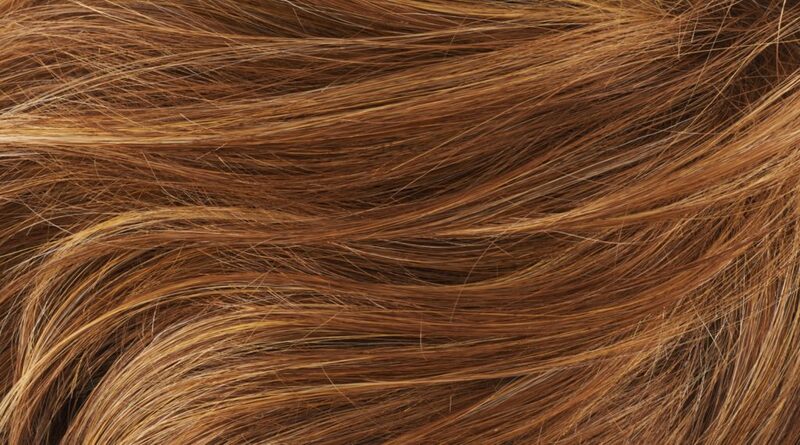 It works as a treatment, and a preventative for aging and thinning hair by resuscitating dormant follicles through stem cell stimulation. I started using the shampoo and conditioner as soon as they arrived..After 1 week, I swear, I saw an incredible difference!!!! Just the other day, I was at the salon and after drying my hair, the technician said to me, "You have the best volume...your hair has so much body". I'm hooked. 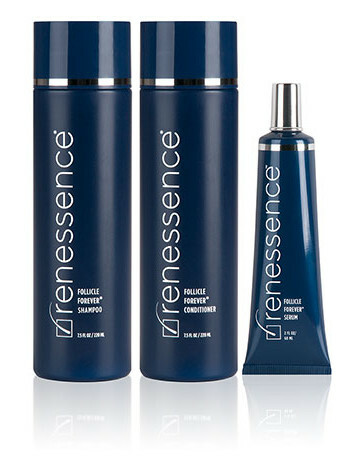 If you want to try Renessence, you can buy the shampoo HERE and conditioner HERE.